Mesh screens and Brush Inserts :- You can even opt for other cover options like mesh screens, brush inserts and guards which can be easily installed by your own self. The products will not cost you much as compared to proper gutter covers and you can save more. You will only have to invest on their regular maintenance and supervision. Also, these mesh screens and slit guards will surely not offer you a 100% guaranteed clog-free protection! Self Maintenance :- It is entirely your choice whether you want to use the covers or the mesh guards for your gutter. But whatever you may opt for, it is important to note that self maintenance is really important. Regular maintenance is the key. In extreme winters, your gutters can also freeze and cause damage to your home. In order to reach the upper gutters of your premise, you should always wear your gloves and use a ladder. Use Gutter Hoods :- Although not much known, use of Gutter hoods is one of the most efficient ways of protecting your gutter. 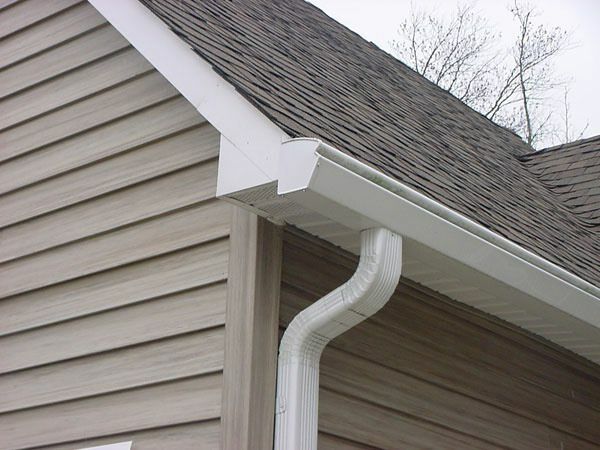 You can opt for hood style guards and deflect all the leaves, debris and other materials that can choke your gutter. Keep a note of Missing Shingles :- It is good to nip the problem in the bud and take actions right when you notice any kind of wear and tear. Initially curbing the problem will cost you less money than ignoring it. Clean gutters help save your time and money. It is very much necessary to have well-maintained gutters in order to maintain hygiene in your home.